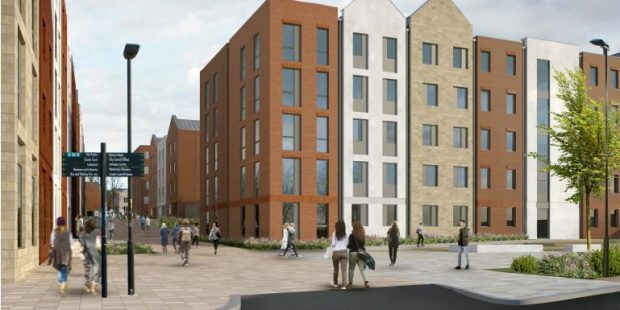 GJP secured unanimous committee approval for the Phase 2 construction of a student accommodation scheme for 186 bedrooms in Gloucester, following the previous approval of Phase 1 of the scheme, comprising 295 student bedrooms. The site is situated within a Conservation Area, and on top of a Scheduled Ancient Monument. The application was considered to be a high-quality scheme, that will develop a long term derelict site, physically uplifting the area in terms of producing a high quality vibrant transition area between the Docks and city centre. The economic benefits of having this number of new students in the city centre and the impact on local business was also a consideration of the application.